A few weeks ago, I was walking down the street when I had to pause in front of a restaurant entrance and have a good laugh. Outside their door, they'd put up a manikin wearing a grey sweatshirt with the simple words, "I'm sorry for what I said when I was hungry." Imagine being a child and having to go school every day without breakfast...and often without lunch. How do you think it would affect your concentration while trying to conjugate foreign language verbs or grasp the basics of geometry? 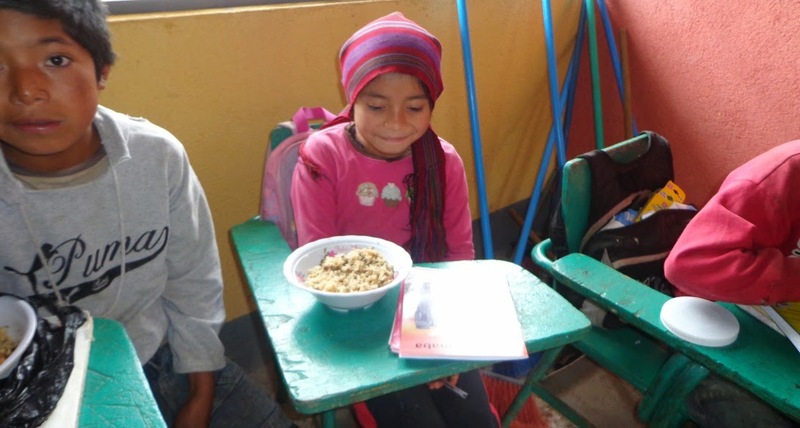 The elementary and middle school students in Nebaj, Cotzal, Chajul, San Juan Chamelco, and Colotenango municipalities of Guatemala have to battle the tidal wave effects of hunger everyday as they struggle to succeed in school. 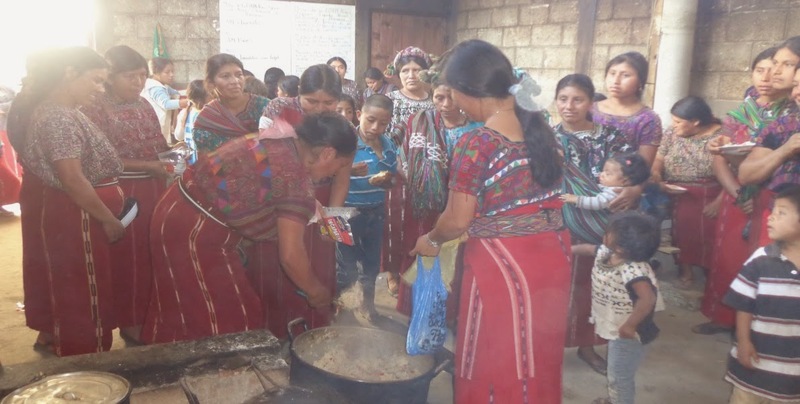 In 2014, the International Medical Equipment Distribution (IMED) program of Food for the Hungry (FH) Canada had the opportunity to literally feed the hungry children of Guatemala. IMED was able to ship a container of 160 drums of dehydrated soup mix and dried apple chips to stock food programs in underfunded elementary and middle schools. The container arrived in port (Puerto Quetzal) in June and, following a thorough inspection by the Ministry of Agriculture, was released to FH Guatemala in July. The cargo was moved to Alianza Evangelica's warehouse where staff unloaded and checked all of the food drums. Over the course of July and August, FH regional offices sent trucks to the warehouse to collect their designated quantity of food and deliver it to local distribution centres. FH staff, together with principals and teachers from the recipient schools, showed up to help carry the assigned quantities to different communities. 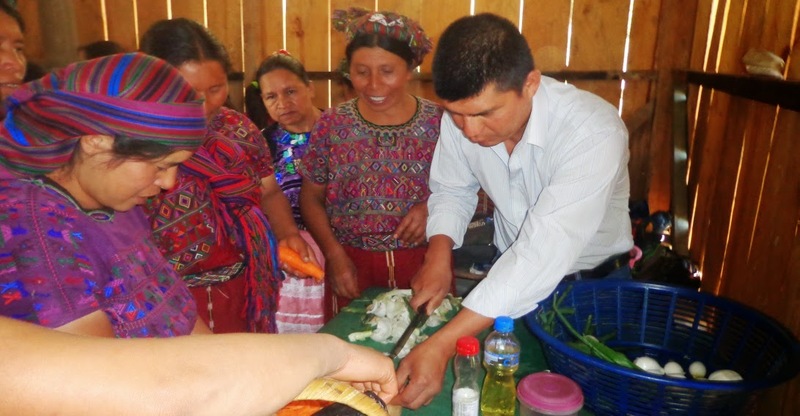 Once the food reached it's community, local leaders ensured they had received the correct amount and signed off on the delivery. 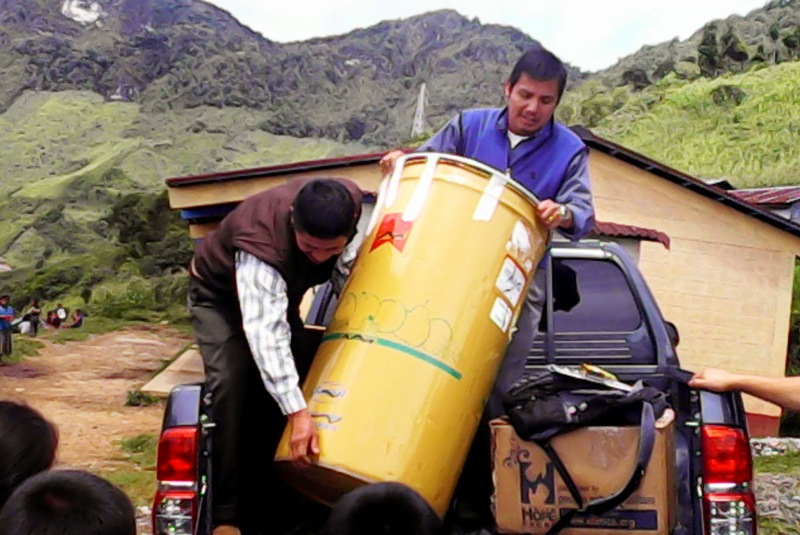 When all was said and done, this particular food assistance delivery reached 57 schools and 10,335 children and youth! The San Juan Chamelco Municipal Mayor, Lic. Ervin Tut, was delighted to receive the assistance for their school food program. 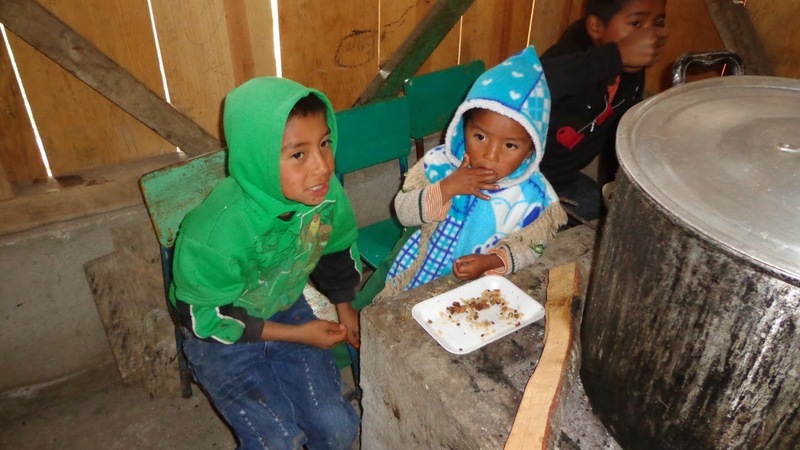 "We thank FH for their unconditional support to the most vulnerable groups of San Juan Chamelco, and recognize and value the integral work of FH." Help us do it again! 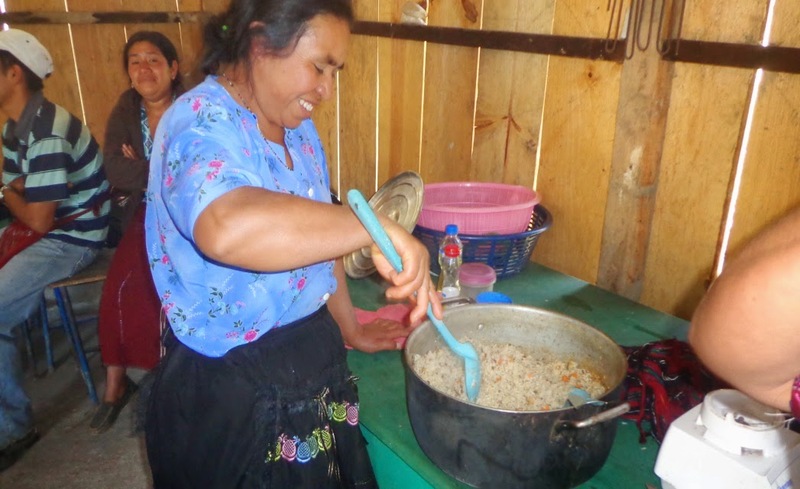 We're shipping another container of nutrient packed soup mix to Guatemala right now and we need your help to get it there!